You are here: Home / FREEbies / FREE Johnny Rockets Hamburger! 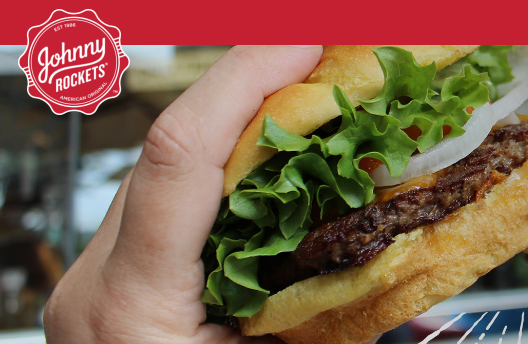 Get a FREE Johnny Rockets Hamburger! Just head over here to sign up to receive your FREE Johnny Rockets Hamburger when you join AND one on your birthday!